Cite/attribute Resource. Patterson, D. (Jul 15, 2008). Universe of Music. 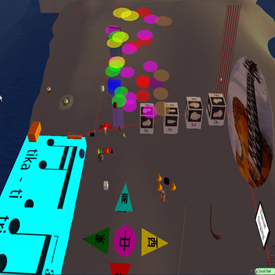 Retrieved Nov 06, 2014, from UMass Boston OpenCourseware Web site: http://ocw.umb.edu/performing-arts/universe-of-music.